Due to the success of foreign direct investment in Slovenia, the GDP has not stopped growing since 2008. This makes Slovenia one of the most important market within the area. 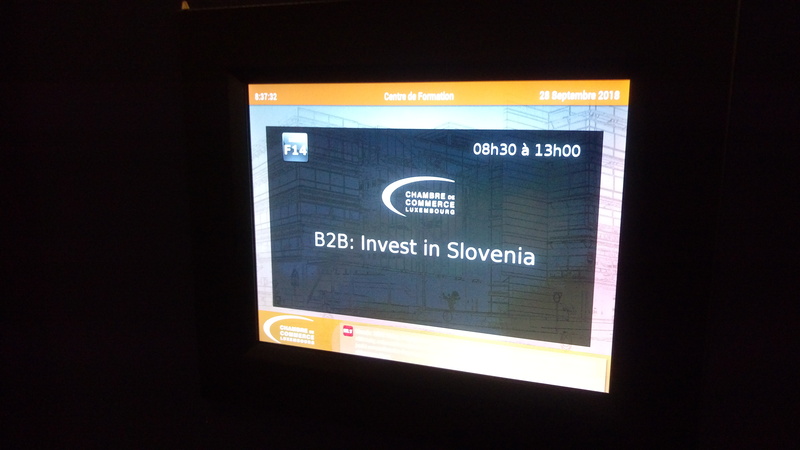 Furthermore, Luxembourg and Austria are the biggest investors to Slovenia, with 1.5 billion and 3, respectively. In the opening speech, the honorary consul of Slovenia in Luxembourg, Roland Streber, pointed out the importance of the exchange of information between these countries. He has been working directly with LSBC and other Slovenian companies since 2013. Mainly, he wanted to emphasize the importance of the strategy when preparing an investment project based on the circular economy. Also, the Slovenian delegation was represented by Božidar Pučnik. The delegate of the Maribor regional agency congratulates LSBC for the initiative and hopes to see more such events. 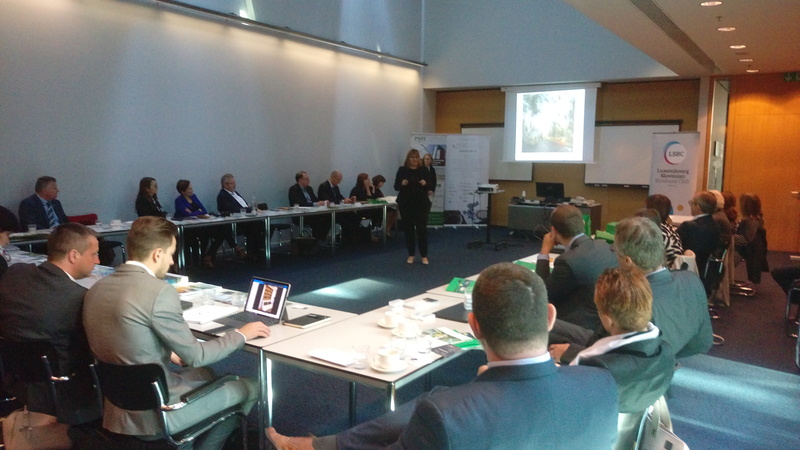 Edith Stein, Adviser of International Affairs of the Chamber of Commerce, pointed out that she saw great similarities between Slovenia and Luxembourg. She also indicated that they could be partners in sectors such as construction, engineering or ICT. The fact that they are two EU countries is a point in favor when it comes to doing business.